At Pristine Home we’ve been cleaning Rozelle homes for ten years. Our goal is simple: provide the best in quality house and home cleaning for our clients, and leave every single one of them with a smile. Our home cleaning services cover a wide range: from a one-off clean to spruce up the home, end of lease cleaning if you’re moving out, or an ongoing regular cleaning service to get your free time back. Our well trained and highly trusted cleaners are available for next day cleaning appointments. Booking your home or office cleaning services is as easy as 1-2-3! We specialise in servicing the Rozelle area, so simply book a cleaner online in under 60 seconds, and we’ll organise the rest while you relax and take care of more important things. End of lease cleaning is a big job, and is always time consuming – so why not call in the experts? Pristine Home offers a full end of lease cleaning service in Rozelle. 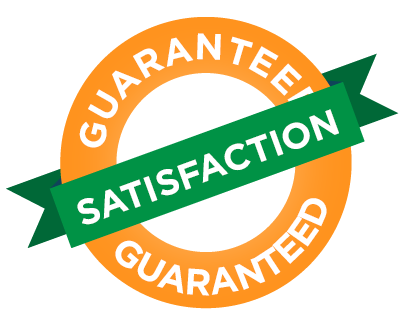 So to ensure you make the landlord happy, book your end-of-lease clean online in less than 60 seconds. Vacating your current premises? Let us worry about the house cleaning so you can focus on more important things. Pritstine Home can take the stress out of your vacate clean. Sick of spending all your free time cleaning the house Get your leisure time back with a domestic home clean! We’ll provide you with Rozelle’s best home cleaning service. Whether you are after one-off clean or you need to arrange regular weekly, fortnightly or monthly cleans in your home – we’ve got you covered. Spring cleaning is an excellent and cost effective way to freshen up your home. At Pristine Home we offer a flexible spring cleaning service that includes a wide range of areas to give your home a mini-makeover! Bathrooms can be a pain to clean! So why not leave it to the experts? Let Pristine Home’s specialised bathroom cleaning services take care of the hard work while you kick back and relax. Book online today. Moving can be stressful! Not to mention time consuming and exhausting – so let us take some of the work off your hands: book a move out / move in service today. We’ll look after the cleaning, which means you can focus on the moving! Need your apartment cleaned? Whether you’re a real estate agent getting ready to sell, a tenant wanting to get your bond back, or even a homeowner needing a quick spruce up and mini home makeover, our professional, trusted cleaners can help you. 10 Years Experience: We’ve been cleaning happy clients’ homes in and around Rozelle for 10 years now! Sick of spending your free time cleaning the house? We can help! 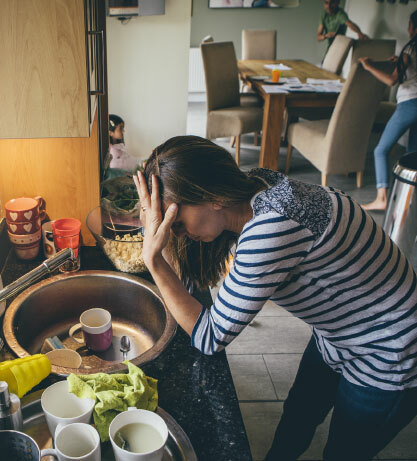 Let’s face it – house cleaning is a job that has to be done, but it’s not always the most enjoyable way to spend your leisure time. In fact, it’s probably not an enjoyable way to spend your leisure time at all! So if you’re sick of spending your free time cleaning the house, then the Pristine Team help you with that! We cover basically anything to do with home cleaning needs, and we offer next-day servicing too – so what are you waiting for? Even though we’re confident that we offer the best cleaning services in Rozelle, you’ll find that our pricing is competitive with any other cleaning service in the area – How’s that for value-for-money!